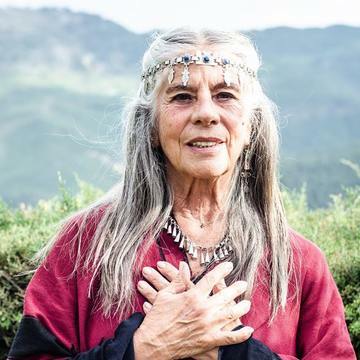 Luzclara is a Chilean medicine woman, ceremonial leader, shamanic practitioner, and sound healer who dedicates her life to the healing of herself, Mother Earth and all of her beings. 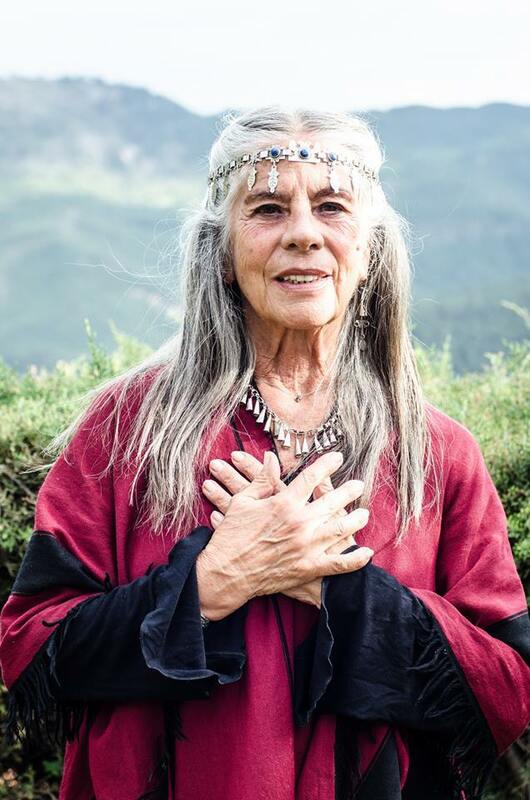 She has been working for the last 35 years in awakening the sacred feminine energies in the planet using ancient methods of ritual and magic. 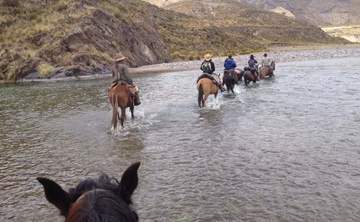 She now resides in the Sacred Valley in Perú after a powerful call from her heart to be in this part of the Earth.